Installing a beautiful Pergo floor is now faster and easier than ever. 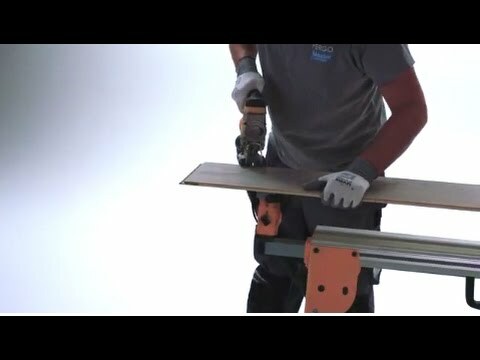 Our innovative PerfectFold™ 3.0 click system is available with all Pergo wood floors. What’s more, the floor has already been given a protective finish, so once it is installed, you can immediately start walking on it and decorating the interior of your home. 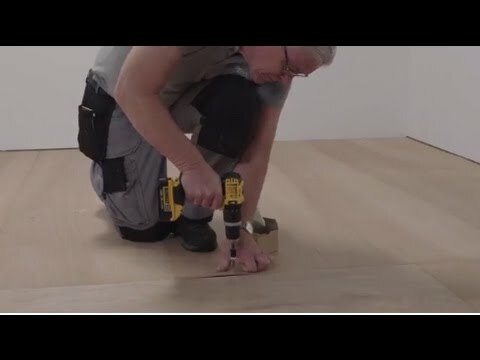 What tools do I need to install wooden flooring? Where to start installing your wood flooring? 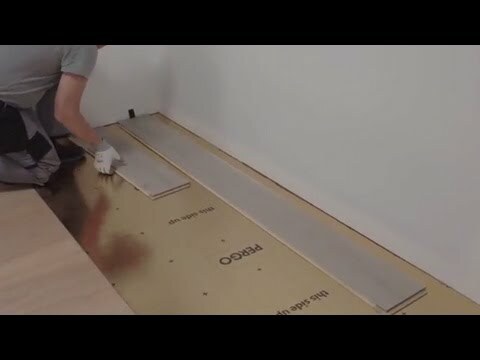 How to install flooring underlay? How to saw wooden flooring? How to install wood flooring in a room with slanted walls? How to make a transition between floor types? How to transition between different rooms? How to install wood floors under a doorframe?